The middle of the England vs Italy world cup game seems like a pretty peak time for us bloggy girls to be browsing all things beauty as our boyfriends side glare disapprovingly (This is literally happening to me right now), so I thought I'd take this opportunity to tell you about the guest post I've done over on the gorgeous Kayleigh's blog, Couture Girl. It's all about the three highlighting products I use to 'Get up and Glow', aka wake up my sleepy skin after too little sleep and too many late night Made in Chelsea catch ups... so if that sounds up your street head on over to the full post here and remember to follow Kayleigh as she's one of my ultimate blogging babes who writes the very best beauty rambles. I'll be back tomorrow with a beefy Sunday post, but for now have a fabulous Saturday night what ever you're up to! What are your go to glow getters? Watts Up has been on my lust list forever! May have to use my Boots points and purchase! I really want to try Watts up! 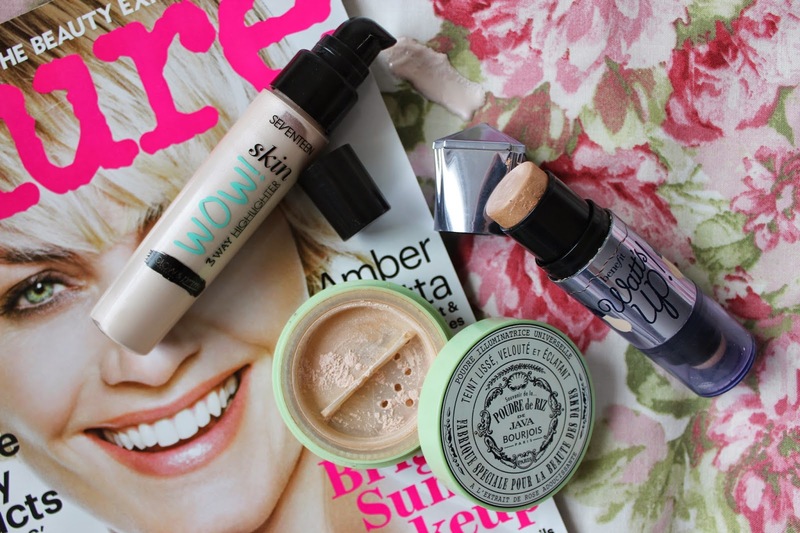 great post, the benefit 'watts up' is DEFINITELY my favourite glowy highlighter of all time!